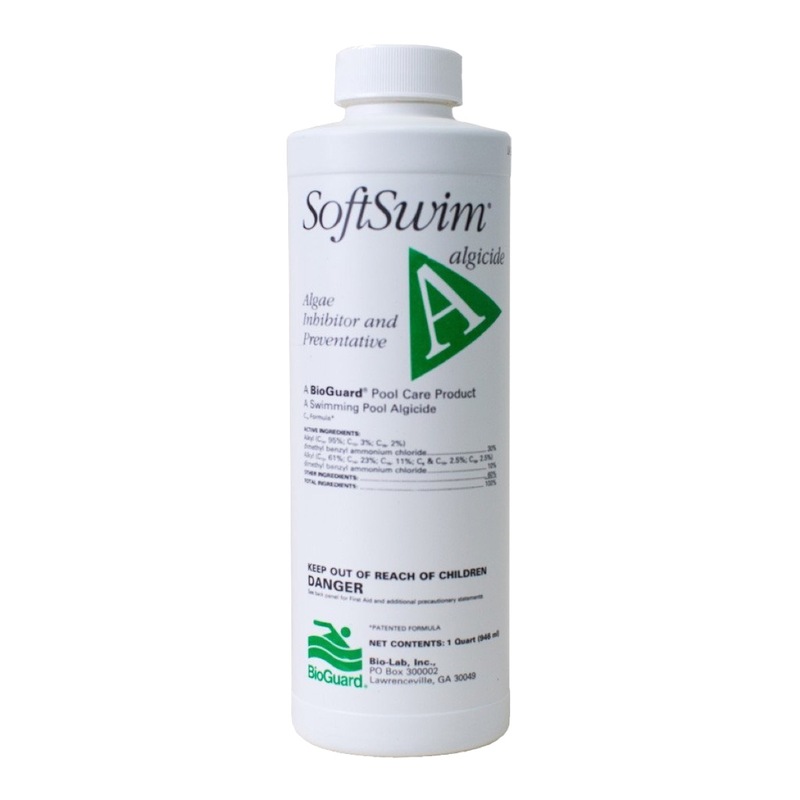 SoftSwim A is an algaecide that supports the effectiveness of other SoftSwim products. Using an effective algicide is an important first step in your pool care regimen for inhibiting and controlling the growth of algae. 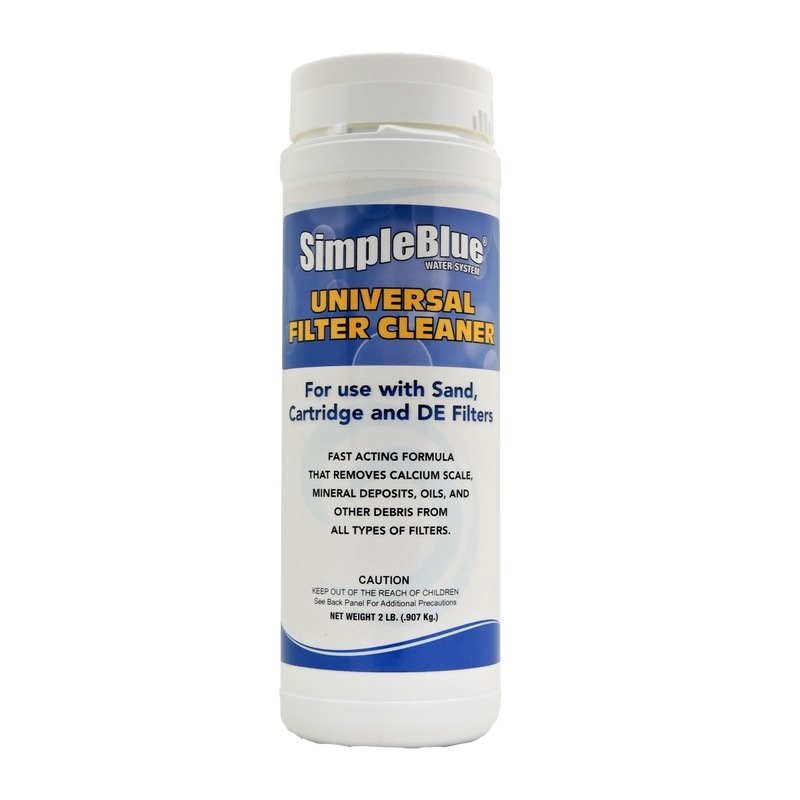 The formula is designed to withstand evaporation from direct sunlight and to work harder in high temperatures. 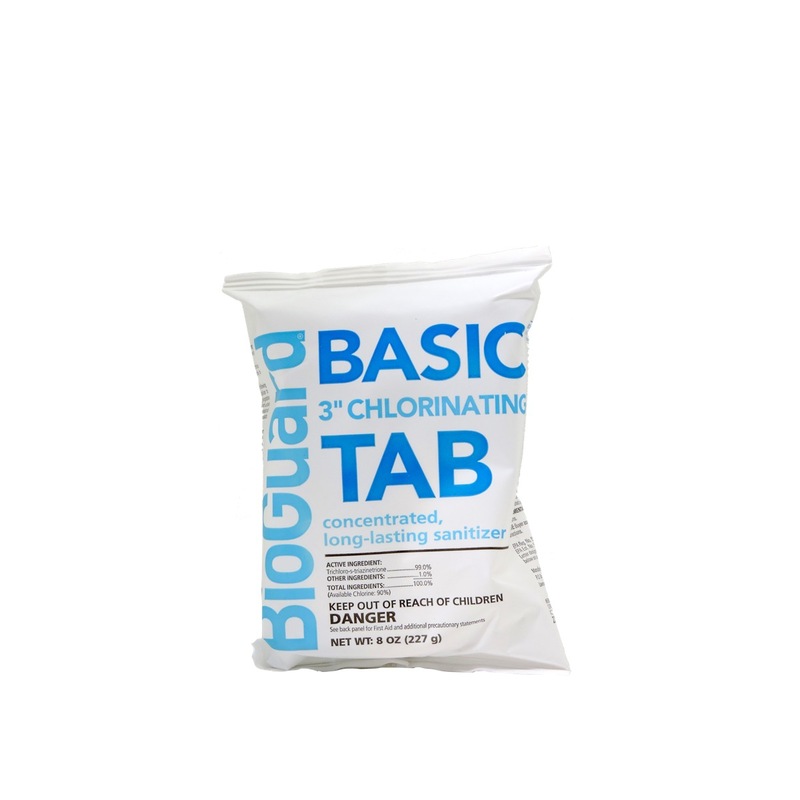 The BioGuard SoftSwim Program is ideal for pools containing less than 25,000 gallons of water, in-ground or above-ground pools, pools with excellent circulation and a pump that operates at least 12 hours per day, pools with a bottom drain, and any surface type, but especially great for all vinyl-lined pools. Using an effective algaecide is an important first step in your pool care regimen for inhibiting and controlling the growth of algae. 32 fl oz per 25,000 gallons of water. 1 fl oz per 5,000 gallons of water per week, or 2 fl oz per 5,000 gallons of water every 2 weeks. Ensure all pool equipment is working properly. Backwash the filter system following manufacturers directions. Adjust pH to between 7.2.-7.6. Check for metals and if present add a stain and scale inhibitor to prevent staining of pool surface due to metals. Wait at least 15 minutes after application before entering the pool. For Initial Application or When Pool Water is Changed: pour 32 oz. directly into pool per 25,000 gallons of water. For Routine Maintenance Dose: For weekly application intervals, use 1 oz. per 5,000 gallons of water. For 2-week application intervals, use 2 oz. per 5,000 gallons of water every other week. 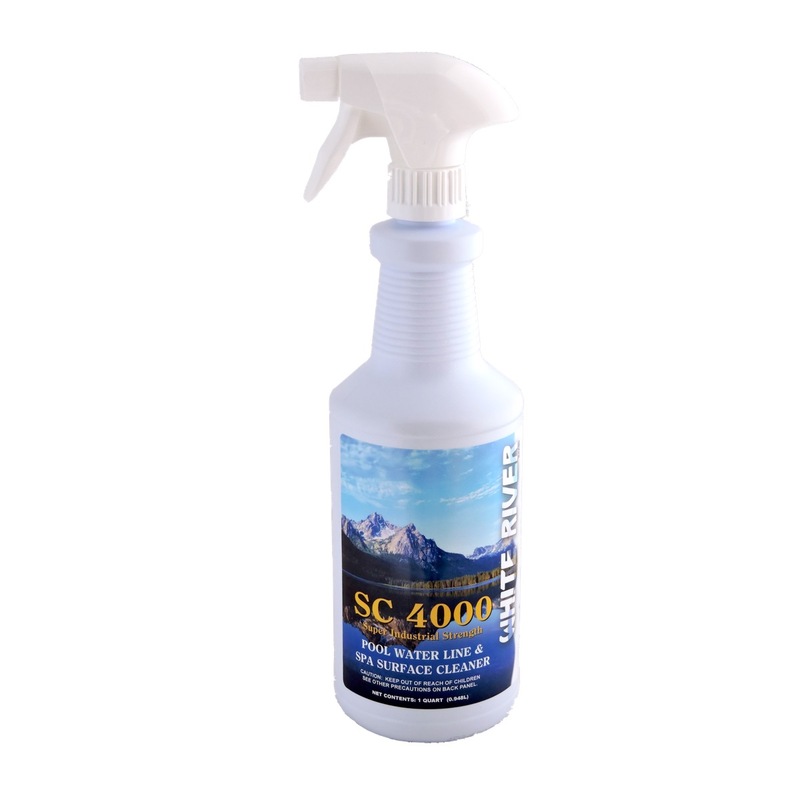 Following heavy rain showers, add an additional 1 oz per 5,000 gallons.